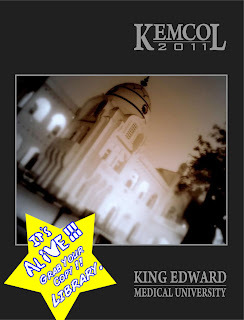 King Edward Studios Productions 2011! If you're reading this congratulations on your new laptop!!! A great initiative by Shahbaz Sharif - Whatever people might call it. Regardless, it is an unprecedented event in history! So, your new laptop comes with Linux operating system - UBUNTU - The most popular and visually appealing one. 3- It's completely free ! That is the reason why the govt installed it in the first place - A Windows copy on a laptop would have costed them an extra Rs. 10000 per laptop atleast and this is a very wise move to keep the cost low and so that they can give the laptops to maximum number of people within their set budget. What started on 6th April 2012, and saw some of the funniest comics ever and some ... well.. not so funny! Some of the Comics have been marked as judges favorites as appreciation for the efforts and because they made us ROFL !! 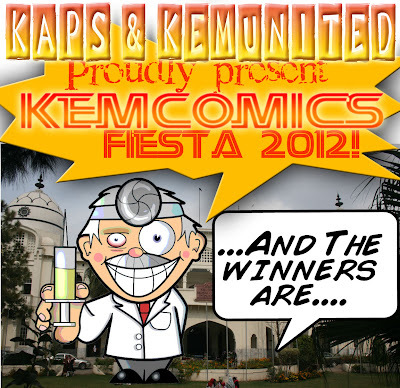 The winners shall be awarded Prizes at the KAPS Interclass Video Competition 2012. 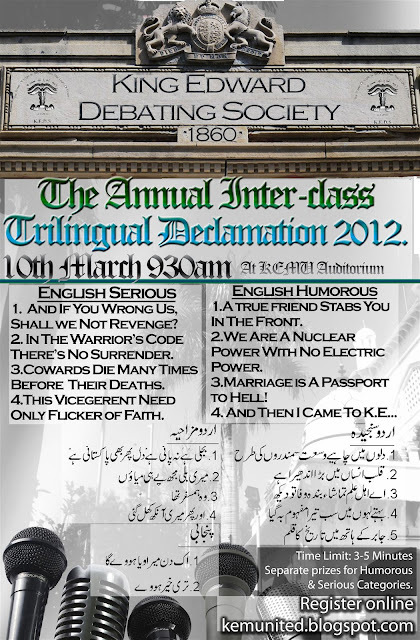 The Annual Interclass Trilingual Declamation 2012. King Edward Debating Society. 1. The speaker will speak for a minimum of 3 and a maximum of 5 minutes. Marks will be deduced for failing to observe the stipulated time. 2. A speaker making offensive remarks about any important personage and passing controversial religious, political or sectarian remarks shall be immediately disqualified. Using words/ sentences with any indecent connotation and passing derogatory remarks against the chair will lead to instant disqualification of the speaker. In such an event, the speaker may be asked to step down from the podium during the speech. 3. The speaker will be judged on the content of their speeches, their proficiency of the respective language and the response of the audience. 4. Paper reading is not allowed. Those who do so will be penalized. 5. Speakers should refrain from using excessive Urdu in their English speeches and vice versa. 6. The three best speakers, from all five categories will be awarded prizes.